When you are calorie conscious, there are a lot of food options that you need to eliminate. However, the constant urge of indulging in delicious and tasty snacks to satisfy your cravings in a healthy way is nothing less than a challenge. So, if you are keeping a strict watch on your weight and diet but you are also prone to a bit of snacking in between meals, treat yourself to healthy and easy snacks that are low in calorie and high on taste. If you are out of ideas when it comes to preparing healthy snacks, we are here to help you out. The blog discusses five healthy snacks you can prepare to satisfy your cravings and stay healthy. 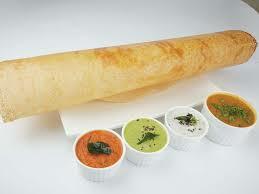 Topping the list of healthy snacks is the popular South Indian dosa and chilla. We understand that after a long day at work, spending time in the kitchen to prepare evening snacks can be a tedious task. 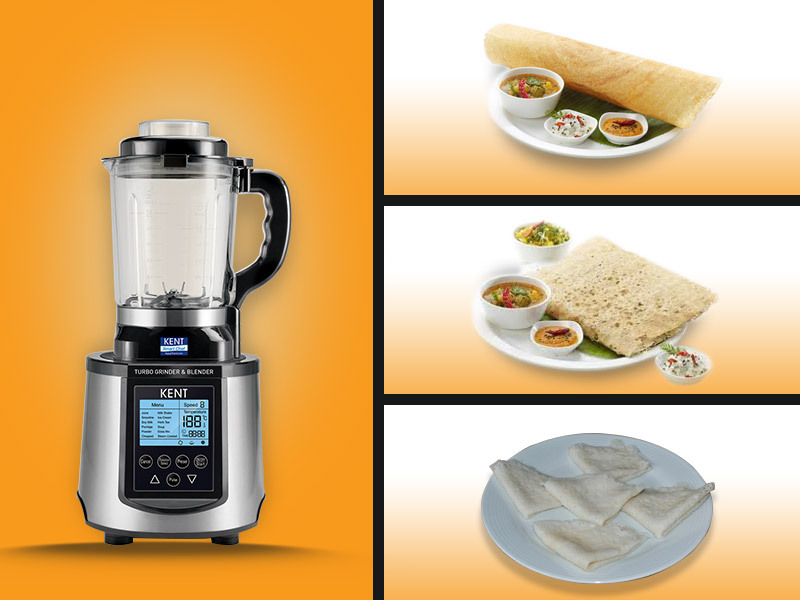 However, with the Dosa and Chilla Maker from KENT, you can easily prepare delicious dosas, crepes and chillas at home within minutes. The easy and oil-free cooking involved with our Chilla and Dosa Maker will instantly make you fall in love with this product. This steamed delight is a favourite snack among people of all age groups. If you avoid eating momos because they are unhealthy, you need to bring home the Noodle and Pasta Maker from KENT. You can prepare mouth-watering and healthy momos at home with the help of Noodle and Pasta Maker. You can add your choice of ingredients to add a healthy twist to the momos that you make at home. The product comes with seven different shaping dies that can be easily used to make momos, gujiya, noodle, and pasta of various shapes and sizes. 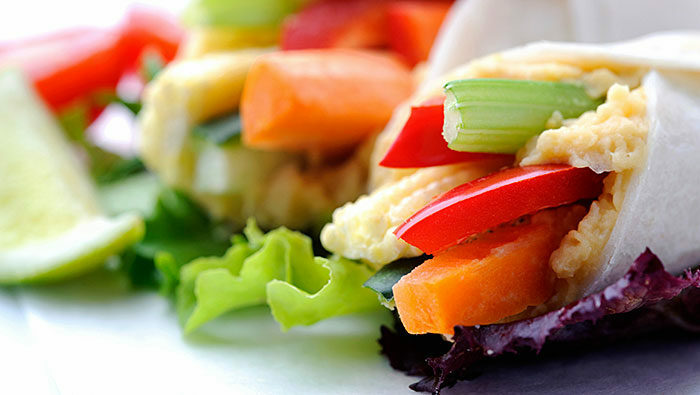 One of the best grab and go snack options is grilled vegetable sandwich. 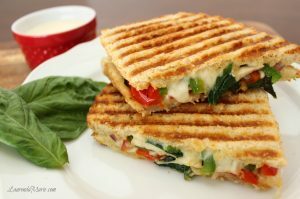 Easy to prepare and digest, grilled sandwiches with a variety of healthy vegetables are the best way to keep your taste buds and tummy happy. You can replace ketchup with homemade chutney for a yummy twist. Club it with a glass of cold pressed juice or lemon juice for a winning combination of taste and health. Yes, you read it right! Even ladoos can become a part of your snacking routine to satisfy your craving for something sweet. Try making them using nuts, dates, and honey (acts as a binding agent) and keep them stored in an air-tight box to increase their life. With no clarified butter (ghee), ladoos made using honey, nuts and dates are extremely healthy and enough to serve occasional craving for sweets. A box of ladoos by your side at work or home is the best way of snacking healthy. 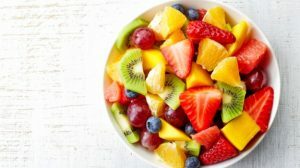 With one of the easiest preparation process on this list, fruit chat is a great option to put an end to those untimely food cravings. A combination of seasonal fruits and the desired amount of fruit chat masala will make your taste buds happy. The added bonus is that you get the complete nutritional value of fruits. If you are planning to consume it anytime later in the day, make sure you stay away from bananas. They get decayed easily and can spoil the taste of the fruit chat. Add banana only when you are about to eat the fruit chat. Now that you have this incredible list of easy to prepare and healthy snacking items, we bet it will be easier for you to keep a tab on your weight and diet. To add to your convenience, we have introduced you to our two revolutionary products – Chilla and Dosa Maker and Noodle and Paste Maker.